 In 2014, the Arthur Miller Foundation, in partnership with Institute of Play, designed a scalable and exportable theater & film pilot program, which was embedded at NYC public school, Quest To Learn (Grades 6-12). The program was established to address the lack of arts courses offered at the school. What began as an after school program grew to 1 theater & 1 film class per semester, and there are now 10 arts classes during the school day, including a series of basic & advanced theater & film courses. The student population served by the pilot program grew from 79 students to over 200 students – a number that is nearly half of Quest to Learn’s upper school enrollment. We have now institutionalized a self-sustaining theater, film and overall art-making culture at Quest To Learn, and are poised to expand the work to other schools, in an effort to reach a broader pool of students and teachers. In the basic and advanced film classes, students take on a variety of roles — director, actor, cinematographer, production designer, editor — in order to produce a series of original narrative short films with an emphasis on effective storytelling. These courses combine hands-on camera, editing and acting exercises with film study and analysis. In the basic theater classes, students go through a series of acting and theater exercises focusing on sense memory, movement, and improvisation. They also learn about the diversity of professional jobs within theater, such as lighting design, set design, costume design, make-up design, and stage management. In the advanced theater classes, students are challenged to create dynamic live performances that explore the actor/audience relationship. This year, the final performance was a creative adaptation and staging of Charlie Chaplin’s 1919 silent film The Immigrant. The performance included live piano accompaniment by an artist from the Museum of the Moving Image and live foley sounds provided by a designer from the Technical Artisans Collective. The development process included an exploration of connections between challenges and realities facing immigrants, both a century ago and today. Another aspect of the theater curriculum emphasizes smaller-scale performances like spoken word and live radio show challenges. Students work with a teaching artist from The Wooster Group who helps to develop and execute the spoken word unit. This year, they staged a production of Romeo & Juliet throughout the entire school building. Unlike some modern translations of Shakespeare, students were required to stay true to significant portions of the text, and to maintain an emphasis on metaphoric and imagistic language. Special thanks to Jeremy Engle, Rebecca Rufo-Tepper, and Arana Shapiro, for working with us to design curricula and learning experiences that are in line with a true 21st century education.